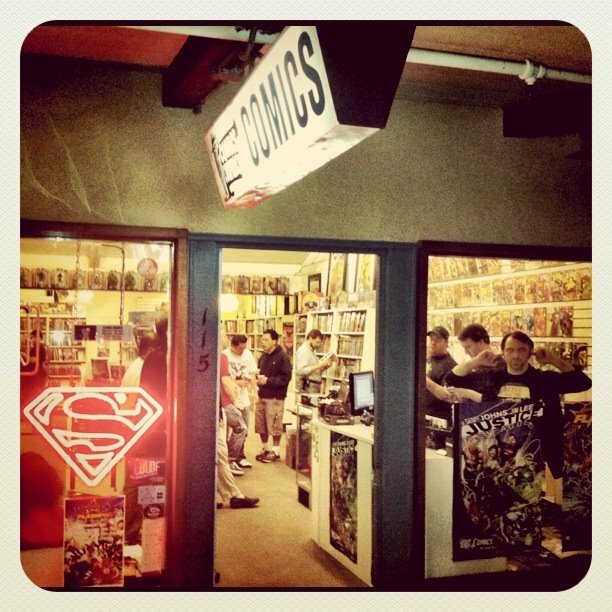 Conspirator Brock's Basement: Chronicle is a Must See Movie! We talked briefly about Chronicle on The Comic Conspiracy: Episode 35, but I wanted to give this movie a bit more attention. 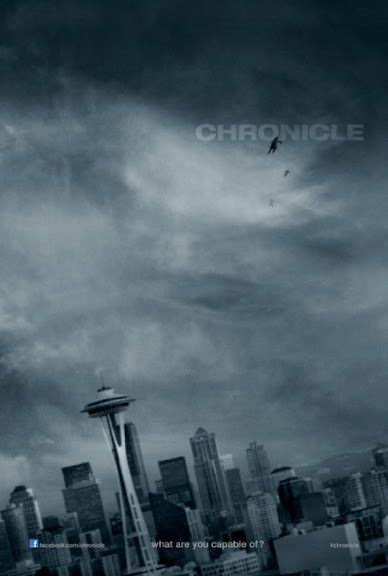 Chronicle, written by Max Landis & Josh Trank who also directs the film, is a "found footage" style movie that documents the journey of three teens who develop telekinetic powers after discovering some strange crystal like formation in a cave. The premise behind Chronicle is a simple one and it keeps this simple feel throughout from character development to overall action. I loved the use of "found footage" and the simple CG that was used in the film. I would have to say the CG of the Spider was my favorite. I was totally entertained as I watched this film, and I left the theater wanting to talk about this movie. This film is a must see because it is a great movie overall, and you will not be disappointed. Go check it out for yourself to be sure.